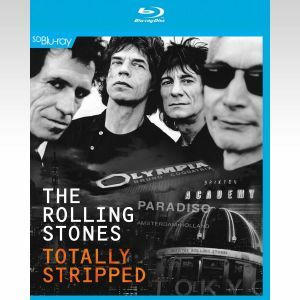 Totally Stripped is a newly revised version of the documentary that was originally made to coincide with the release of The Rolling Stones Stripped album released in November 1995. 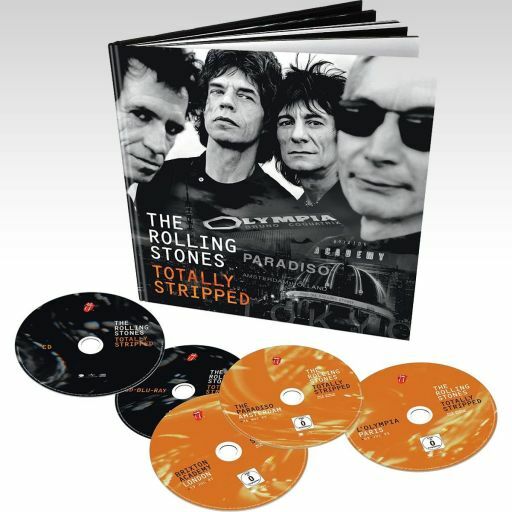 It tells the story of the two studio sessions and three live shows that made up the Stripped project. 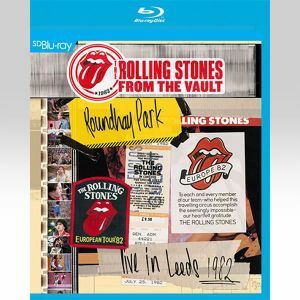 This followed the conclusion of the mammoth Voodoo Lounge tour and found The Stones reimagining tracks from their back catalogue in pared back versions alongside a couple of carefully chosen covers in the studio and doing smaller scale club gigs to showcase these versions, which was a marked contrast to the huge arenas and stadiums that had hosted the Voodoo Lounge tour. 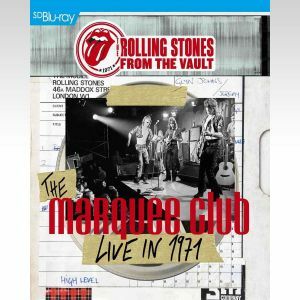 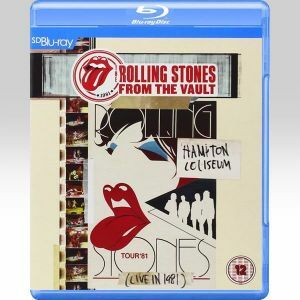 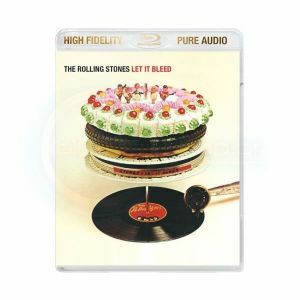 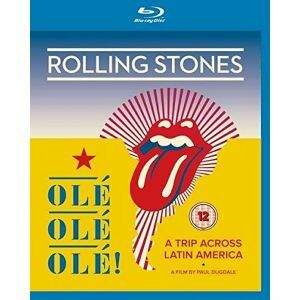 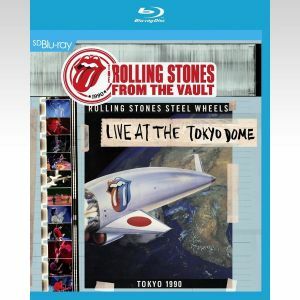 This new version of the documentary includes previously unseen footage and lays bare the inner workings of both The Rolling Stones and of some of their best loved tracks. 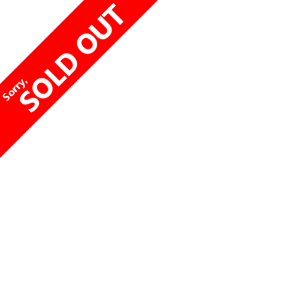 Revealing, intimate and moving, Totally Stripped is unmissable. 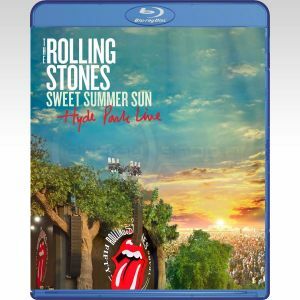 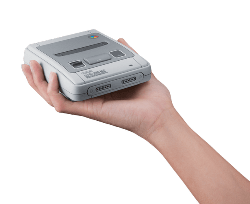 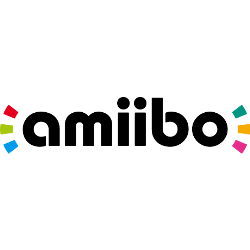 Αυτό το SD Blu-ray παρουσιάζει Upscaled Standard Definition αυθεντικό υλικό για την καλύτερη δυνατή ποιότητα! 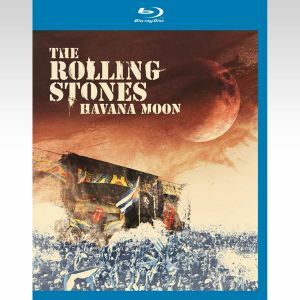 This SD Blu-ray presents Upscaled Standard Definition original material for the best possible quality!